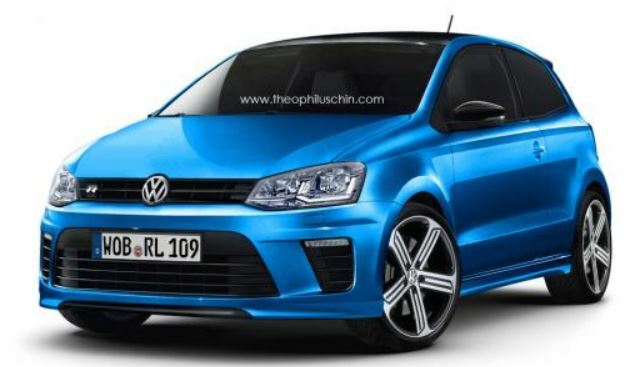 The small hatchback 2015 Volkswagen Polo R was recently tweaked online in a photo that might be giving us a closers look on how would the future gen R might look. The Volkswagen German luxury automaker has already launched the Polo facelift version, the version that is supposed to bring a happy smile on those looking for some exciting riding. More than that, the Polo R model is also going to be successful, after the German based automaker has already come up with the Polo R WRC. 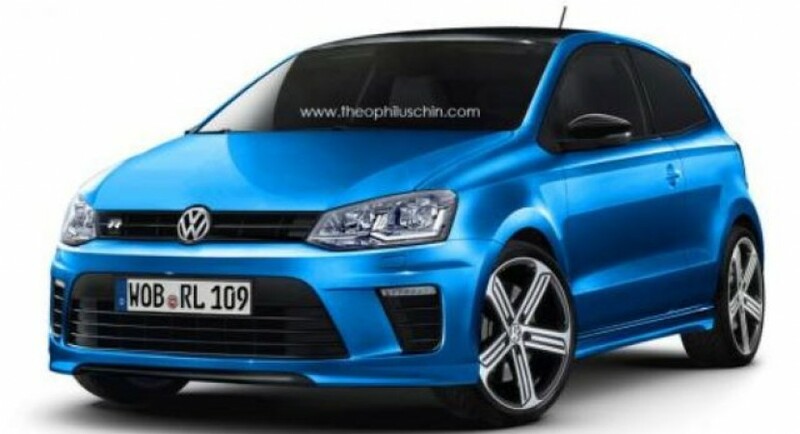 If we take a closer look at the image designed by the same fashionable Theophilus Chin, it reveals the 2015 Volkswagen Polo R in a three-door body, with an aggressive design and the R badge on the front grille, as well as some larger 18- or 19-wheels. Once the model will hit the production line, it will come equipped with the same 2.0-liter TSI four-cylinder taken from its bigger brother, the Golf R.
The 2015 Volkswagen Polo R will develop a great output of 250 horsepower. More details will be rendered in the future.